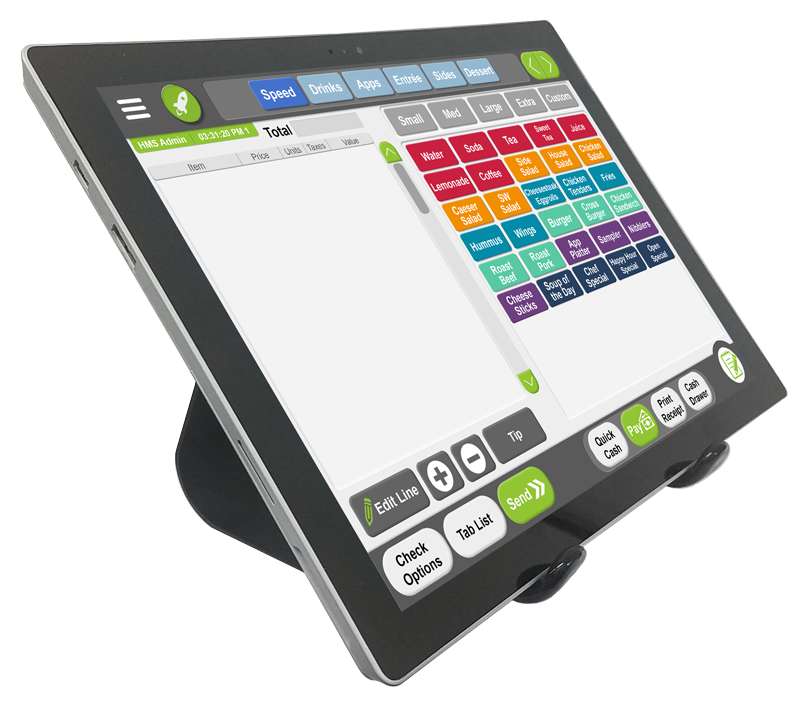 Get everything you need in a power packed touchscreen point of sale workstation. Choose from two customized layouts optimized for either retail or restaurant environments. Meet Bonsai Point of Sale! Bonsai Point of Sale was created to offer high functionality sales systems without the heavy price tag. 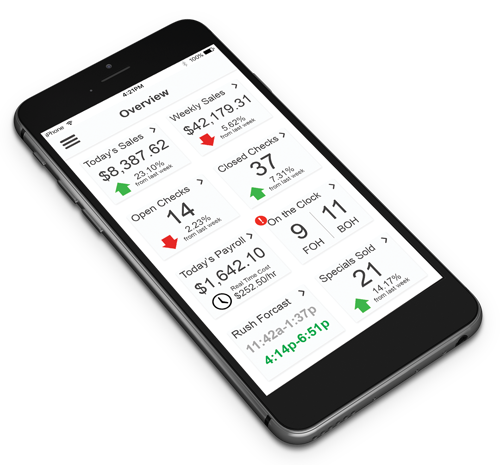 With Bonsai you get tools from online ordering to realtime mobile business analytics on your phone. Updates are free and automatic, keeping you on the cutting edge of functionality and security. Every Bonsai system is shipped customized and preloaded for the merchant. This makes setup a breeze! Don’t worry about learning curves with a new point of sale system. Bonsai is simple and intuitive and comes with on boarding training. For as little as $39/month you can upgrade to the newest future proof Point of sale system. We believe the two most important factors, besides having a great product, are fair pricing and fantastic customer service. Our success is attributed to our high standards, not our high price tags. We put forth 110% to make sure each and every merchant is happy and has the tools they need to succeed. Don’t just take it from us, give us a call and put us to the test. You won’t be disappointed. Bonsai Point of Sale systems work with the cloud to keep your data safe. Data is stored locally, but updated and synced to the cloud for both functionality and redundancy. Meaning, your data is always safe yet if the internet goes down you can still use Bonsai. It will update to the cloud when the internet connection is regained. Rest easy knowing no matter what happens you’re covered. Lifetime warranties come with every piece of Bonsai hardware. You have enough to worry about – Bonsai won’t be one of them. Bonsai systems have the ability to accept all electronic payments from EMV chip cards to Apple Pay and everything in between. Give your customers the latest in payment options. Imagine, you are on a trip. How’s your business doing today? You pick up your phone and can see everything going on from daily sales, to seated tables (restaurant), who’s clocked in, and much more! What could be better? It’s free. Work with the cloud, not in the cloud. Bonsai utilizes our high security encryption to back up your data to the cloud. If the internet goes out, Bonsai still functions. If you have multiple locations, your data is all happy in one safe place, and accessible from anywhere. We are constantly optimizing Bonsai POS and adding the latest functionality. We update your systems automatically, for free, so you always have up cutting edge security and functionality. No need to pay for an update, like other point of sale systems. Bonsai arrives customized and preloaded making setup a breeze. Don’t worry about learning curves, Bonsai is intuitive and beautifully designed for ease of use. Training is included, and we are always a ring away if you need anything! We upgraded a couple years ago. Bonsai has been great. New features come out every few months. Our customers love the new online ordering! Great sales system. You can order online, or get in touch and we will discuss what you need and walk you through the process on our end. Whichever way you want, it’s up to you! For some businesses one full workstation is enough. Others may add on express stations or wireless tablets. Any combination can be used. Be sure to check quantities of each component to make sure you are getting what you need. We will call you to confirm your order and learn about your business so we can customize your new system. Your part is done! 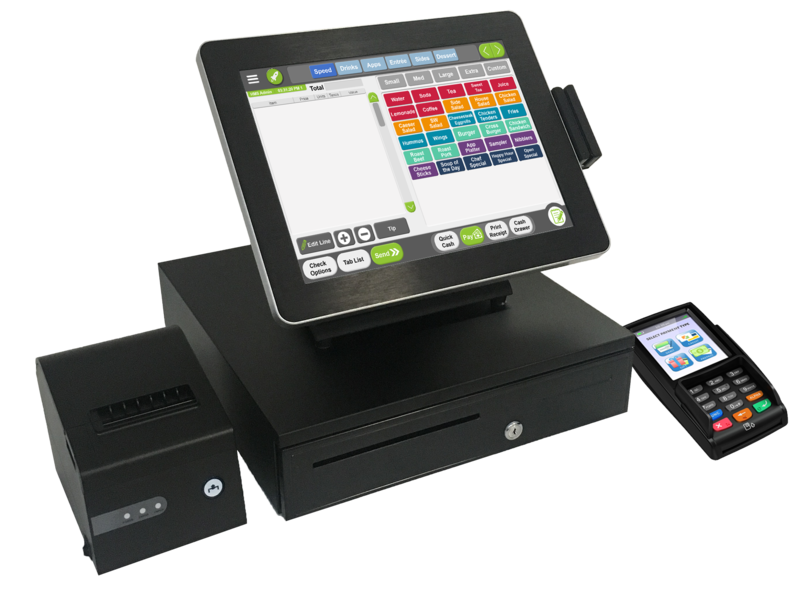 We get to work loading up your new POS with products and customizations so that when you get it you’re ready to go! When you receive your system we will walk you through the simple setup (plugging it in and turning it on). We train you how to use your new system! Don’t worry, it’s super simple! Request Free, hands-on live demo! Fill out the form below and we will set you up with a live screen share of Bonsai! Get hands on Bonsai from the comfort of your own computer. We’ll guide you, and if you want we’ll leave you to play and explore.